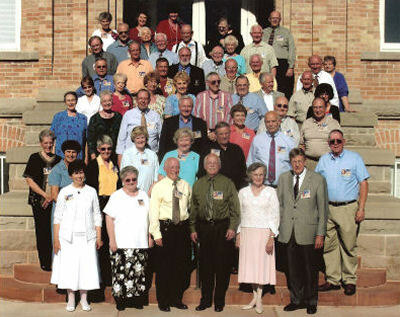 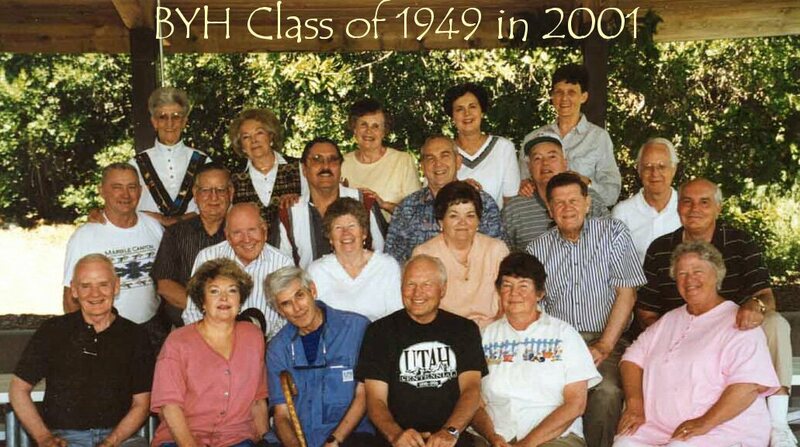 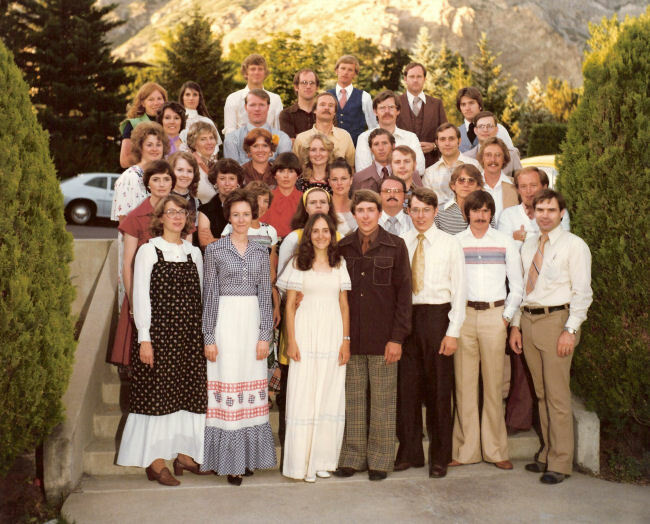 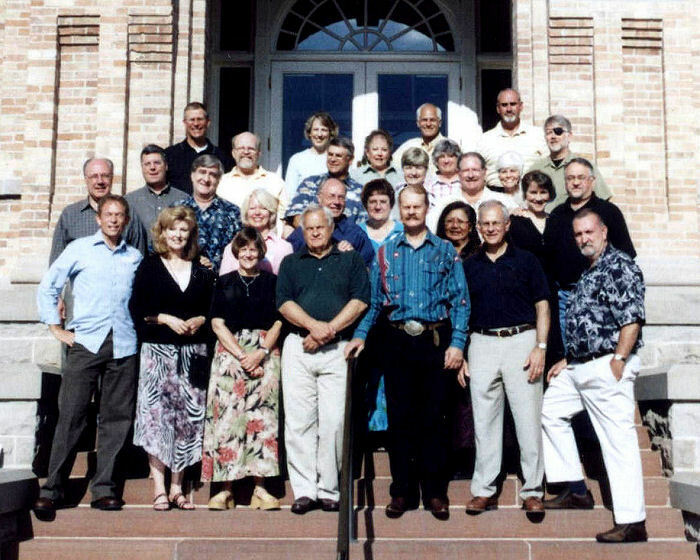 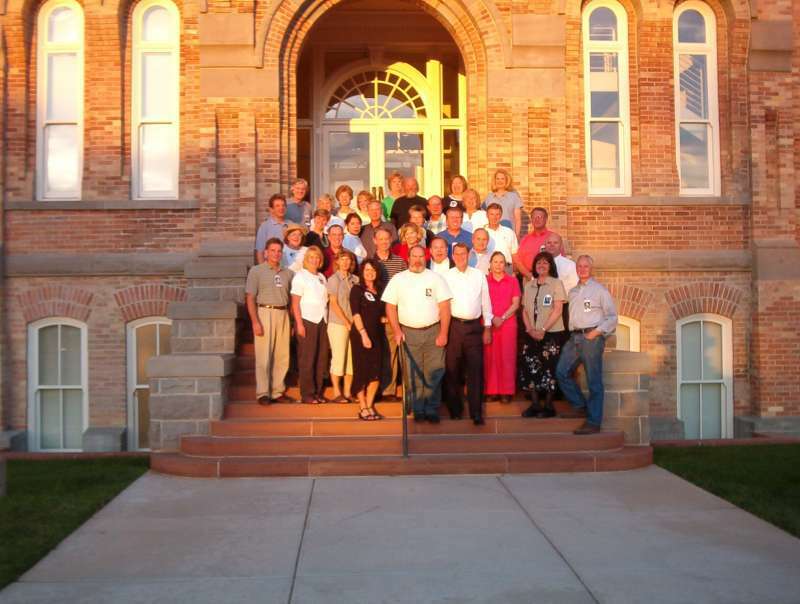 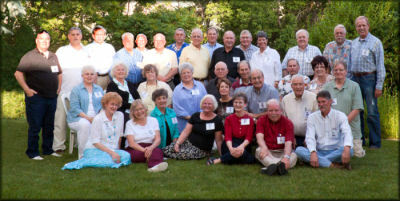 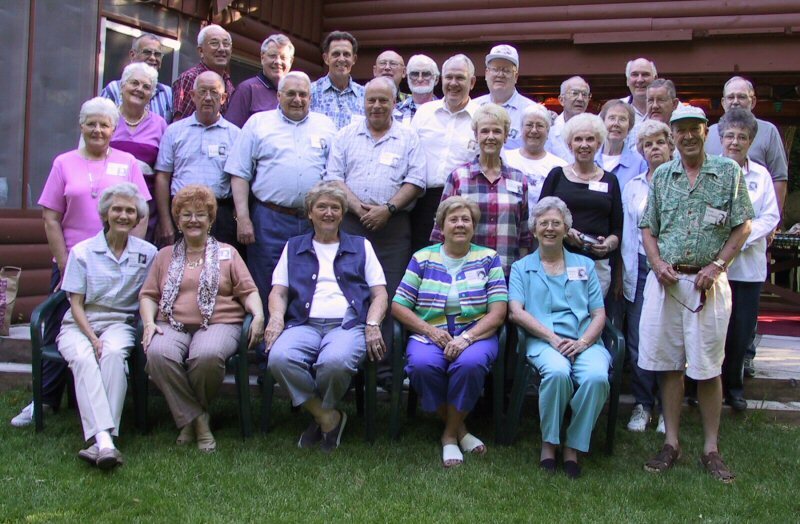 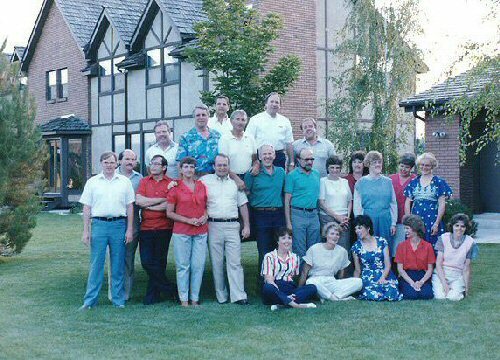 If you have a Brigham Young High School reunion photograph, no matter when it was taken, please email it to us so we can post it on this website. 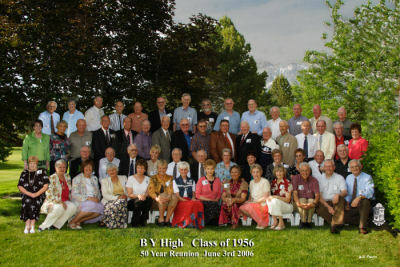 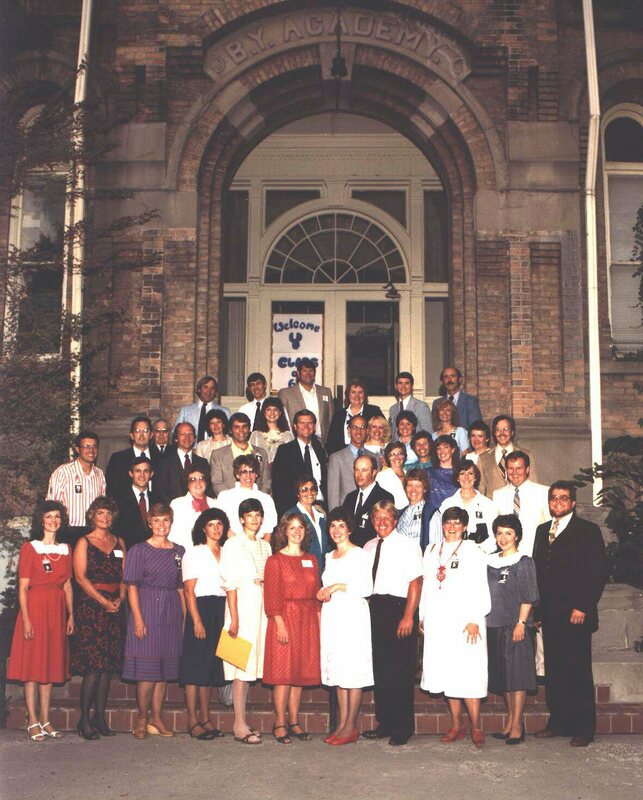 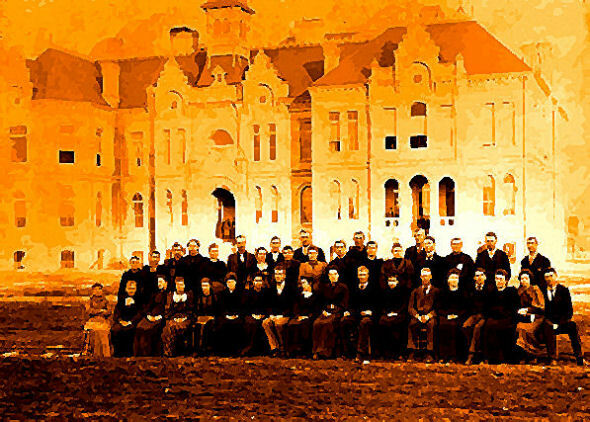 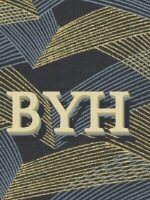 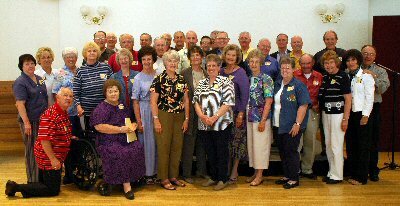 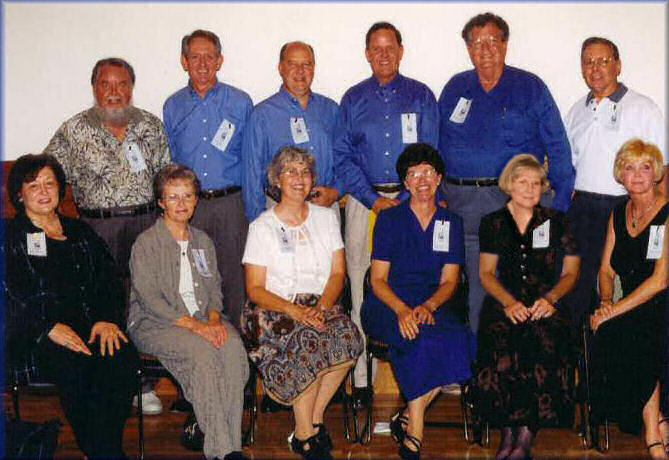 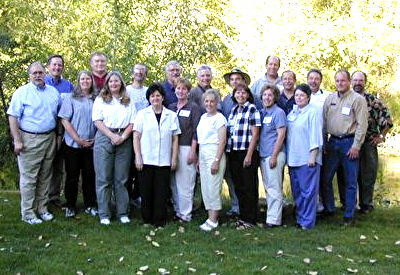 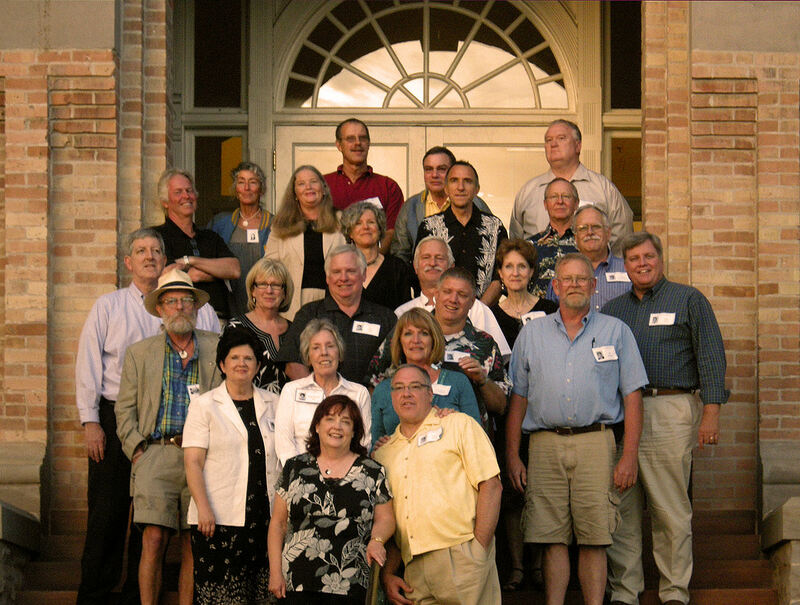 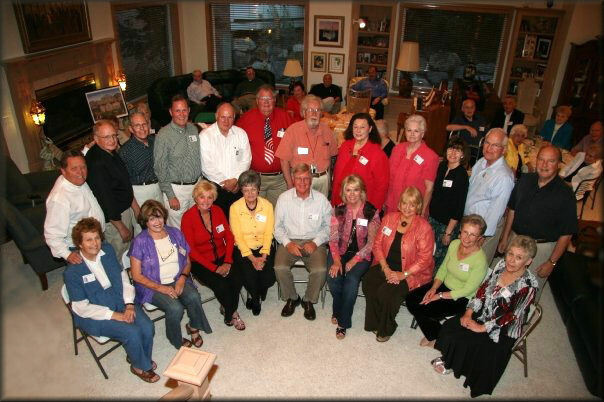 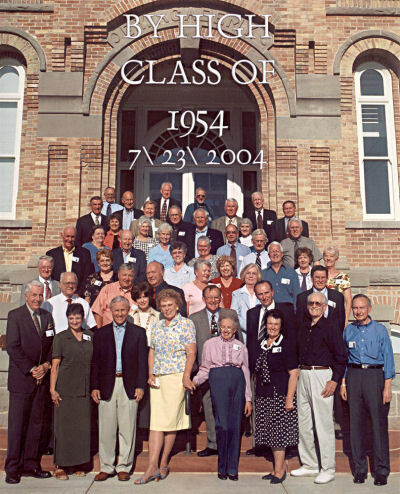 If you have a Brigham Young High School reunion photograph, please email it to us so we can post it on this website. 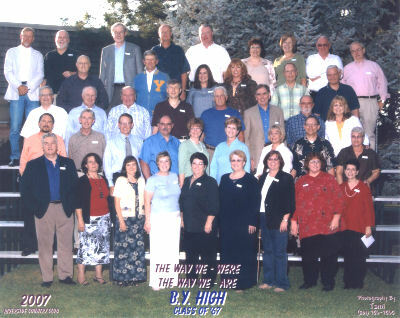 Please send a fairly large size, and identify as much about the photograph as you possibly can.